Purchasing a luxury BMW vehicle represents a substantial investment. It only makes sense to keep your BMW running safely and at peak efficiency by following the manufacturer’s maintenance schedule. Overlooking a small problem now could mean facing an expensive repair bill down the line. The experts at BMW of San Luis Obispo, yourSan Luis Obispo BMW dealer, will help keep your BMW running well into the future. Our satisfied customers from Santa Maria on up the central coast will attest the expert service staff at BMW of San Luis Obispo always provides friendly, professional service. We use state-of-the-art equipment to diagnose and repair your BMW. When you need an expert service center with top-notch service professionals, there’s no other place to go than our BMW dealership, serving the Central Coast area. Whether you need an oil change, brake work, air conditioning repair, a battery check or more extensive repairs, our technicians are standing by to help. In the event your car requires extensive repairs, we’ll fix it quickly to get you back on the road. 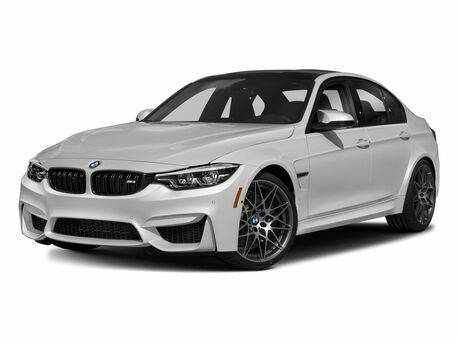 Unlike some BMW service centers, at BMW of San Luis Obispo, we always use high-quality, genuine BMW parts. These OEM parts were manufactured explicitly for your BMW model. Using BMW factory parts will allow your car to operate safely. 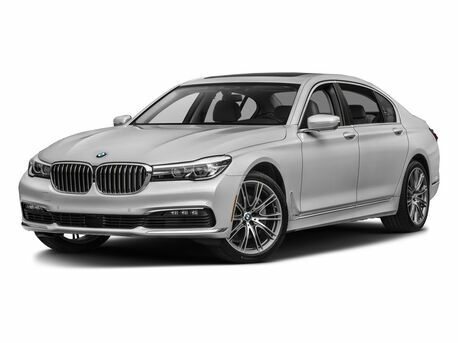 You can order your genuine BMW parts online right here through BMW of San Luis Obispo. 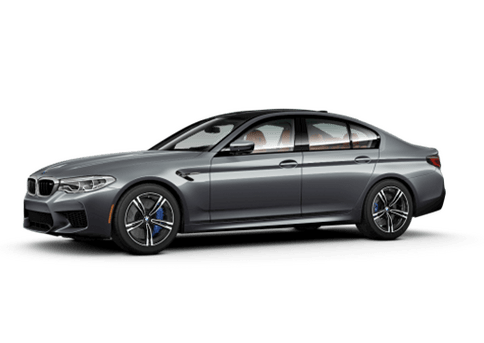 When you need to bring your BMW in for service, you should be able to trust the service technicians. 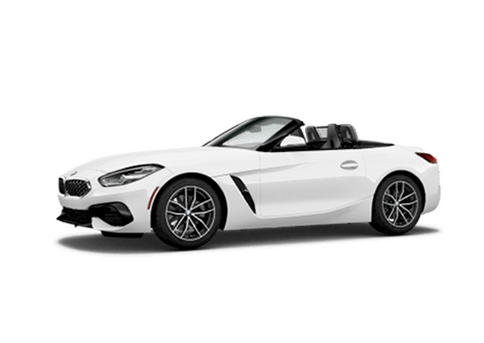 BMW of San Luis Obispo takes the worry out of the equation. Our friendly BMW service team are always happy to help, and our technicians are among the best in the business. 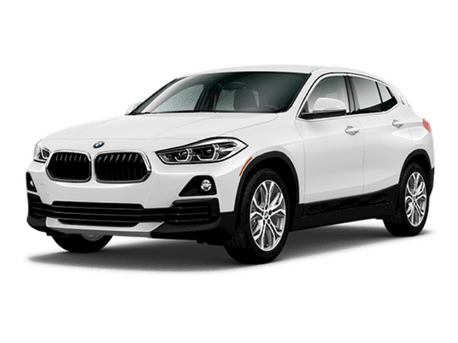 That’s why our customers from all over the Central Coast come back to BMW of San Luis Obispo when it’s time to service their BMW cars, SUVs and sports wagons. It’s good to know that when you bring your car in for service, you’ll always get fair pricing. Look for our latest service discount coupons on our Service and Parts Specials Webpage. Pick up the phone and schedule an appointment with our BMW Service Department or use the form on our Schedule Service page. We’re always happy to answer your questions, so call us at 805-254-4258. Why BMW of San Luis Obispo? It’s a valid question. There are plenty of places you can go to get your car serviced in San Luis Obispo. But, we’re telling you, it would be hard to find a staff that is as qualified and conscientious as the group we have assembled at BMW of San Luis Obispo. It’s not fun to be without your car. That’s why getting your vehicle finished as quickly as possible is our top priority. Our team is upfront about how long it will take to service your vehicle. Your vehicle is part of your family. So treat it that way. That means only taking it to trusted professionals when it is need of service. Your vehicle was built to specifications with top-notch parts the first time. So when it is a few years older, it makes no sense to put anything but licensed parts in it. By cutting corners on cheaper parts, you are just creating more problems in the future. Get quality licensed parts in San Luis Obispo, CA at the BMW of San Luis Obispo Service Center. 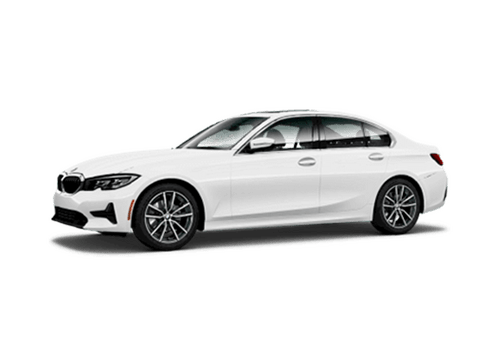 Purchasing a luxury BMW vehicle represents a substantial investment. It only makes sense to keep your BMW running safely and at peak efficiency by following the manufacturer’s maintenance schedule. Overlooking a small problem now could mean facing an expensive repair bill down the line. 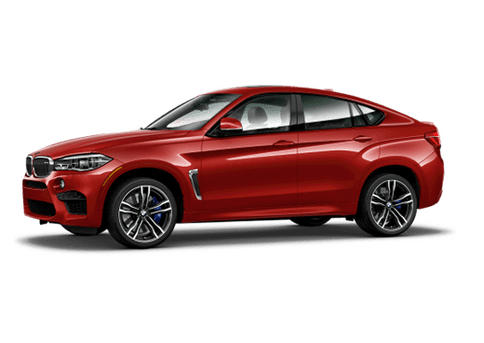 The experts at BMW of San Luis Obispo, your San Luis Obispo BMW dealer, will help keep your BMW running well into the future. 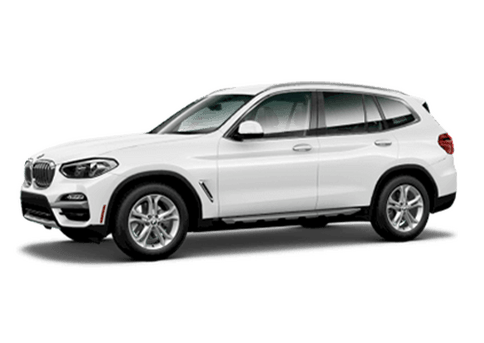 The expert service staff at BMW of San Luis Obispo always provides friendly, professional service. We use state-of-the-art equipment to diagnose and repair your BMW.